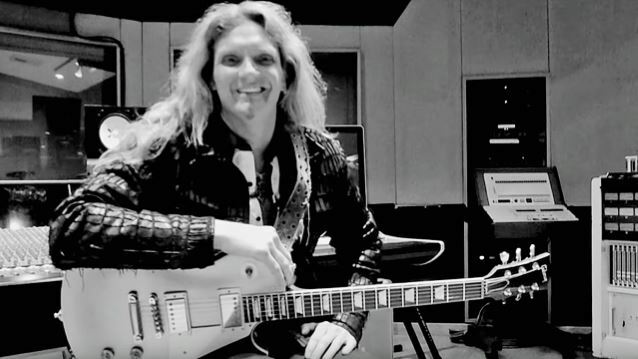 Joel Hoekstra will release "Dying To Live", the new melodic hard rock studio album from his electrifying new side project JOEL HOEKSTRA'S 13, on October 16 via Frontiers Srl. The currrent guitarist for WHITESNAKE, Hoekstra is best known for his work with NIGHT RANGER, TRANS-SIBERIAN ORCHESTRA and the show "Rock Of Ages". "Dying To Live" can now be streamed in its entirety below. Hoekstra took charge of the creative process by handling the production, songwriting and arranging (music and lyrics). The end result could best be described as hard, melodic, classic rock that is DIO-ish at its heaviest and FOREIGNER-ish at its lightest. "Years ago, I released three solo albums that were mainly instrumental guitar music. I wanted to put something out that showcased my production, writing and playing in the genre that I'm known for, which is melodic, hard rock," explains Hoekstra. 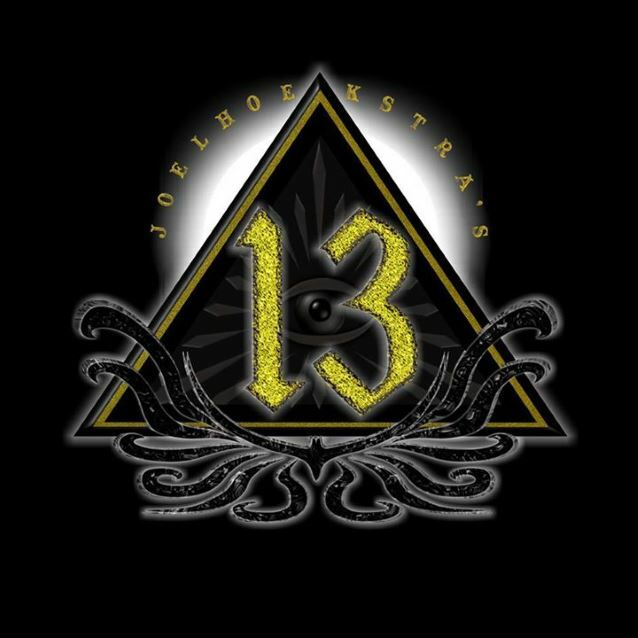 "That's when I decided to start what I consider to be my rock side project, JOEL HOEKSTRA'S 13." "Dying To Live" focuses on struggles, potential pitfalls and the art of overcoming obstacles in life to finally arrive where we are meant to be. The CD was conceived before Hoekstra joined WHITESNAKE, whose lead singer, David Coverdale, gave the album his full blessing. "David wants his players to spread their wings and fly, and, of course, be ready to rock when WHITESNAKE needs them, which obviously won't be an issue," says Hoekstra. Excited how the new album turned out, Hoekstra is looking forward to the overall reaction from fans and media. "I hope everyone will give it a listen," he says. "I feel it showcases my production, writing and playing in essentially the same genre. The lineup of musicians is stellar! I want to thank everyone for any support in advance. Life is good!"